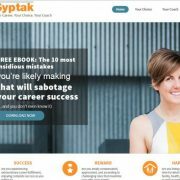 Liv Syptak was looking to rebrand her career coaching business, previously IntoTrue.com. We worked together to showcase her new brand on a new website. Focusing on a clean, simple look we were able to make her site personal and professional. 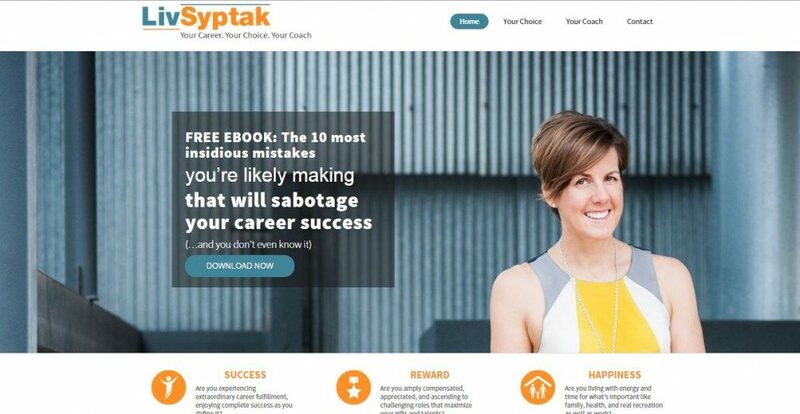 Her website transitioned from motivational poster to posterchild for career motivation and it’s everything she wanted and more! Check it out here. Why is my website bounce rate so high?